Abuja, 22nd January, 2019. 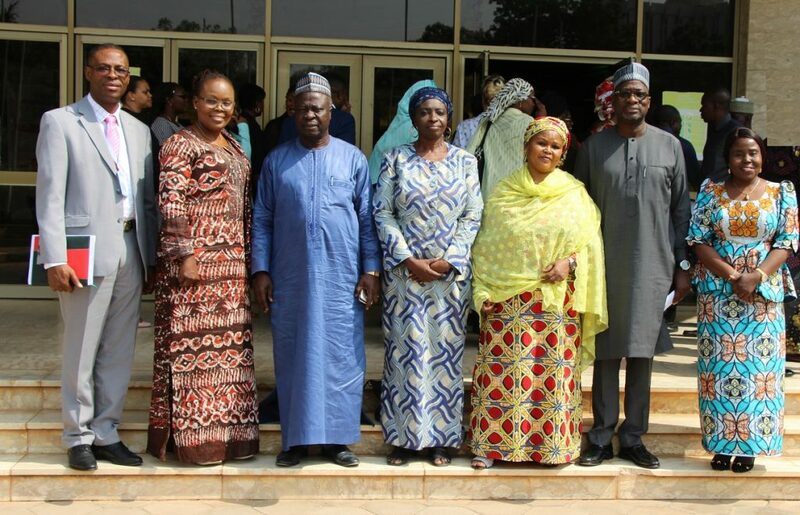 Experts in Child Rights and protection form the Economic Community of West African States (ECOWAS) in collaboration with the European Union (EU) and the United Nations International Children’s Emergency Fund (UNICEF), commenced on 21st January 2019 in Abuja, Nigeria, the review and validation of the ECOWAS Child Policy and its Strategic Action Plan (2019-2023) which focuses on ending child marriages in the region. The Experts identified child marriage as one of the five key priorities for immediate action in the Strategic Framework for Child Protection in West Africa as ECOWAS Member States have the highest prevalence rates of child marriage in Africa and second highest in the world, after South Asia. Opening the Experts meeting, the Commissioner for Social Affairs and Gender of the ECOWAS Commission, Dr Siga Fatima Jagne stated that promoting and protecting the rights of children within the West African space is of critical importance for the achievement of human security and the Sustainable Development Goals (SDG’s) of the region as well as the attainment of the African Union agenda 2063. 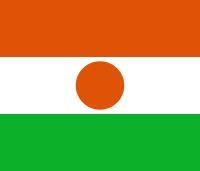 The Commissioner noted that the elimination of child marriage in the region has become a priority as six out of fifteen ECOWAS Member States (Niger-76%, Mali-55%, Burkina Faso- 52%, Guinea-51%, Nigeria- 43% and Sierra Leone-39%) are among the twenty countries with the highest rate of Child marriage in the world. 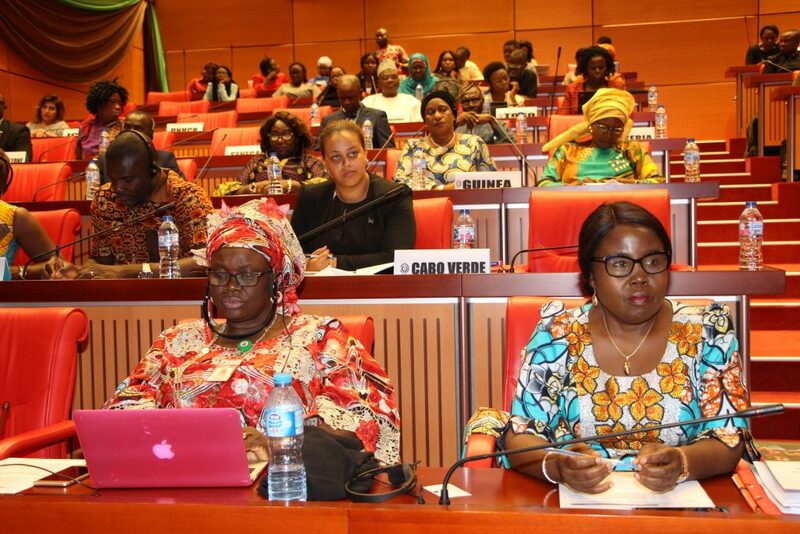 The ECOWAS Commission will present three texts for validation namely; the Child Policy and Strategic Plan of Action and the Roadmap on Prevention and Response to Child Marriage that seeks to chart a clear course for the region. Representing the EU, Kurt Cornelis highlighted that the validation of the ECOWAS Child Policy is imperative as millions of children in West Africa are denied their rights to education, health, protection and participation because of poverty, gender, ethnicity and nationality. He further stated that the Child Policy will address all issues ranging from child labour to violence against children and child marriage. While reiterating the EU’s commitment towards the process through the “Support to Free Movement of persons and migration in West Africa” to the tune of 26 million euro, Mr. Cornelis called for more effective coordination between ECOWAS Member States on Child Policy issues. The representative of the UNICEF Ulwor Denise in her remarks noted that child marriage not only cuts short childhood, but significantly reduces options for young women growing up. “Ending Child marriage can preserve a girl’s childhood, promote her education and reduce her exposure to violence” she said. The four-day meeting will enable the Experts address the need for a holistic approach to securing the rights and welfare of all children in the region. It will be subsequently be followed by a Ministerial Meeting on 25th January 2019, where Ministers from ECOWAS Member States are expected to endorse the Child Policy, Strategic Frame work and the Roadmap on Prevention and Response to Child Marriage.